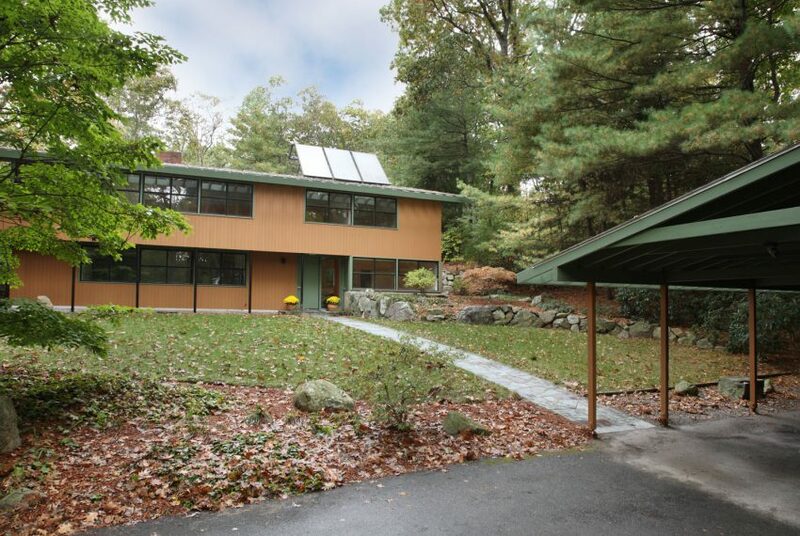 26 Laurel Drive in the Boston Globe Today! Thanks to our friends at the Boston Globe for paying a visit to 26 Laurel in Lincoln. To arrange a private visit, give me a call at 781-856-0992. NEW PRICE! $889,000. Click here to see full post, below. Sold: Build (Or Restore) Your Dream Home on Lincoln’s Beaver Pond! Offered at $949,000: 11 Woodcock Lane is a Lincoln nine-plus acre waterfront property sited at the end of level cul-de-sac off of Weston Road. 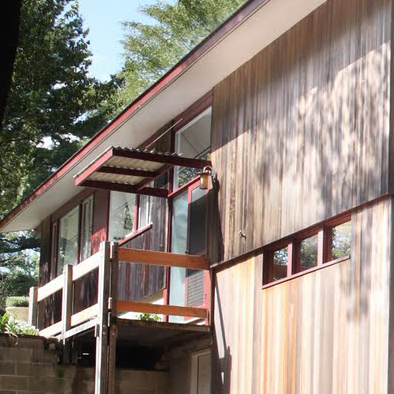 Assessed by the town of Lincoln at $1,034,600, this listing offers a rare value opportunity to preserve a mid-century modernist house and/or build a dream home. See more here. I have had this link bookmarked for a while but just stumbled across it again recently while doing some surfing. 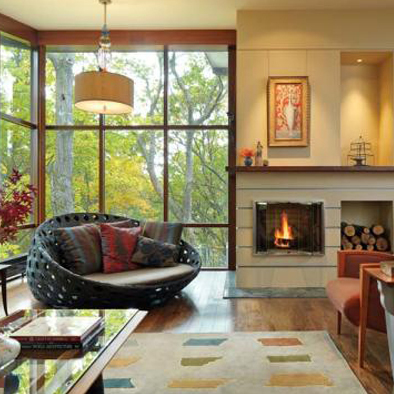 Old House Journal online takes a look at some specimens of residential midcentury modernism in the town of Lincoln. It seems our friends at FoMA Lincoln suggested a few to view. UNDER CONTRACT 4/14. 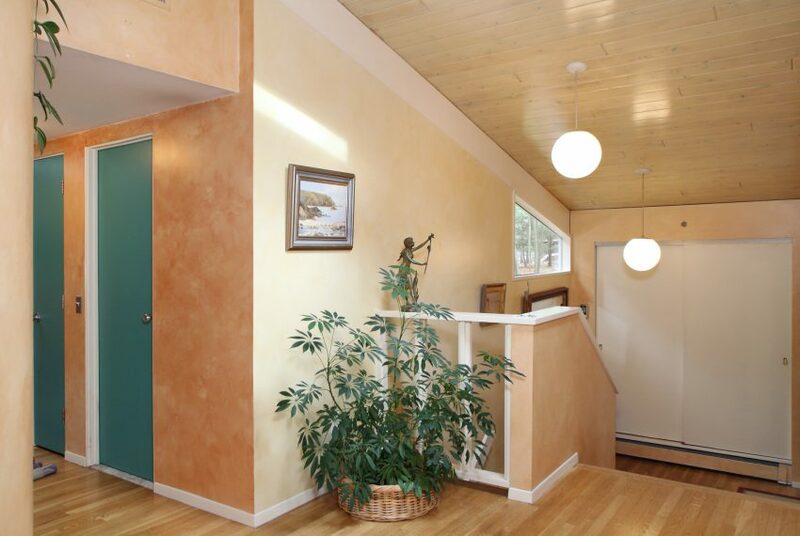 Our Deck House listing has dropped today from $769,000 to $699,000. Use the contact link above to let us know if you would like to see it. 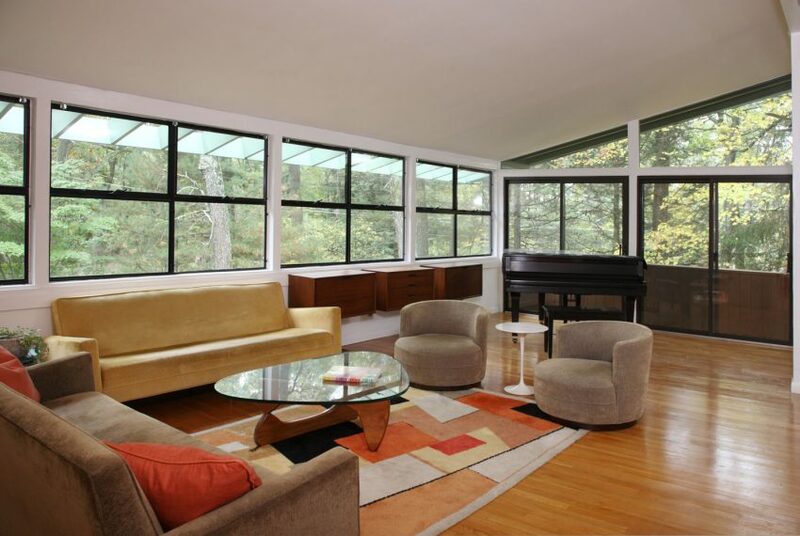 SOLD: We are proud to be representing the owners of this modernist home, The Baggs House in Lincoln, MA. More info here.